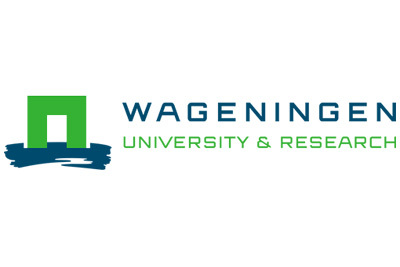 Wageningen Research (WR) is part of Wageningen University & Research (WUR), whose overall mission statement is: ‘To explore the potential of nature to improve the quality of life’. This mission addresses the major challenges facing the world today: to provide a growing population with sufficiently healthy nutrition and to maintain or create a sustainable living environment. Our ambition is to be a world leader in sustainable food and non-food production. WR’s strength lies in its structure (being made up of specialised business units active in a range of markets), dedicated research infrastructure and intensive cooperation with other fundamental and applied research groups within WUR. These assets enable us to tackle issues through a multidisciplinary approach (via technology and the natural, environmental and social sciences) in an integrative way. This intensive cooperation under a single brand, Wageningen University & Research, is unique in the world and has been instrumental in achieving the leading position that WUR as a whole, and WR as part of it, currently holds in its domain. In MicrobiomeSupport, WU participates through the Laboratory of Microbiology (MIB).